Official review course for the CFE Exam. Providing focused and structured learning. 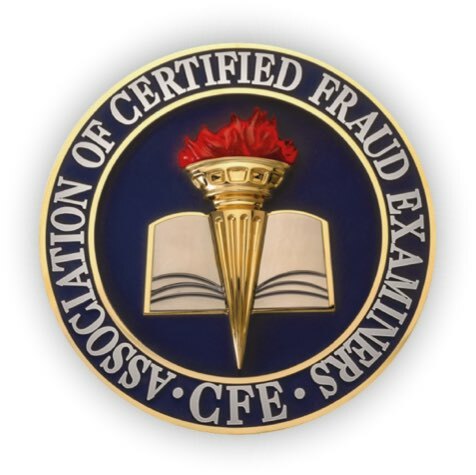 Complete the CFE Exam during the course and become a Certified Fraud Examiner. Even prior to the 5-day review course, the trainer individually supports you optimally preparing for the exam. The trainer acts as personal contat advising efficient and effective learning to you if required. Participate in open discussions with the learning group and the trainer on a variety of fraud topics. Participate in an intense 5-day preparation period providing comprehensive repetition and strengthening of all exam topics. Meet other CFE candidates and instructors to help you organize study sessions to review materials and provide you with tips. Participate on administered online testing after each course section. Get the chance to repeat a test if you fail the first time. Mr. Ramin is an international coach, trainer, author and member of the ACFE German Chapter. 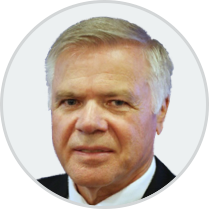 He is a former partner of PricewaterhouseCoopers in New York and London and has taught at several universities and for other prep courses such as the CFA (Chartered Financial Analyst), CEBS (Certified Employee Benefits Specialist) and CPA (Certified Public Accountant). 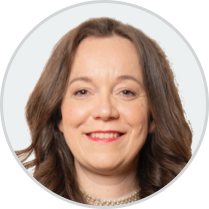 Ms Meyer is Manager Forensic & Integretiy Services at EY in Düsseldorf, Germany, has extensive experience in anti-fraud management, fraud investigation and compliance management, has work experience at the European Parliament and with law firms in the U.S. and has published several book on legal issues. The CFE Exam Review Course is an addition to the CFE Exam Prep Course. The 5-day CFE Exam Review Course itself is not designed to teach in depth CFE knowledge. The course is designed to review material required to pass the CFE Exam. Independent study with CFE Exam Prep Course prior to attendance is strongly recommended (self-study). The learning materials of the CFE Exam Prep Course incl. the Fraud Examiners Manual (electronic version) is included in the course fee of the CFE Exam Review Course. It will be provided by the trainer to each candidate directly after registration. Each candidate has to bring his own notebook. Group: For groups of the same company we also offer inhouse courses. We appreciate to send you an individual offer. The course fee includes approx. 1.300 EUR which have to be paid in case of a pure self-study anyway! Or are you looking for an offer providing a companys inhouse group course?